Making a will is one of the most important things you can do for your family and it is important to make sure they will be cared for. 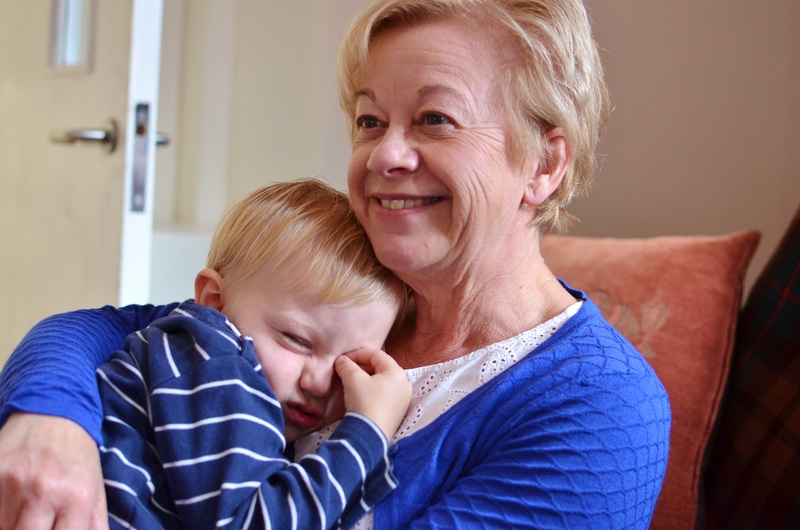 However, through a gift in your will you can also leave a legacy of compassion and support, helping our families with one of the most challenging and difficult times of their lives. Your family will be able to see the impact of your lasting legacy in the many families of critically ill children calling our house home when they come for treatment at Bristol Royal Hospital for Children. By thinking of us now you can help families in the future. You’re completely in control of how much you choose to give and no matter what the size of your gift, it will have a huge impact on a family in need. Gifts to charities are also not subject to inheritance tax so the taxable value of your estate could be reduced by the value of any charitable legacies. To learn more please speak to your solicitor. 1. Pecuniary gift; this is a fixed sum of money. 2. Specific gift; such as a piece of jewellery or art, etc. 3. Residuary gift; this is a percentage of your estate after you have provided for family and friends. This type of gift will remain proportional to the value of your estate as time goes by. I leave to Ronald McDonald House Bristol of Royal Fort Road, Bristol BS2 8DH Charity Registration Number: 1091342 (proportion of residue/sum of £/description of item) for its general purposes and I direct that the receipt of the Charity Director or other duly authorised officer shall be a sufficient discharge to my executors. For more information about remembering us in your will, please get in touch. A gift to us in memory of a loved one will mean their memory lives on, benefiting others who need our support. 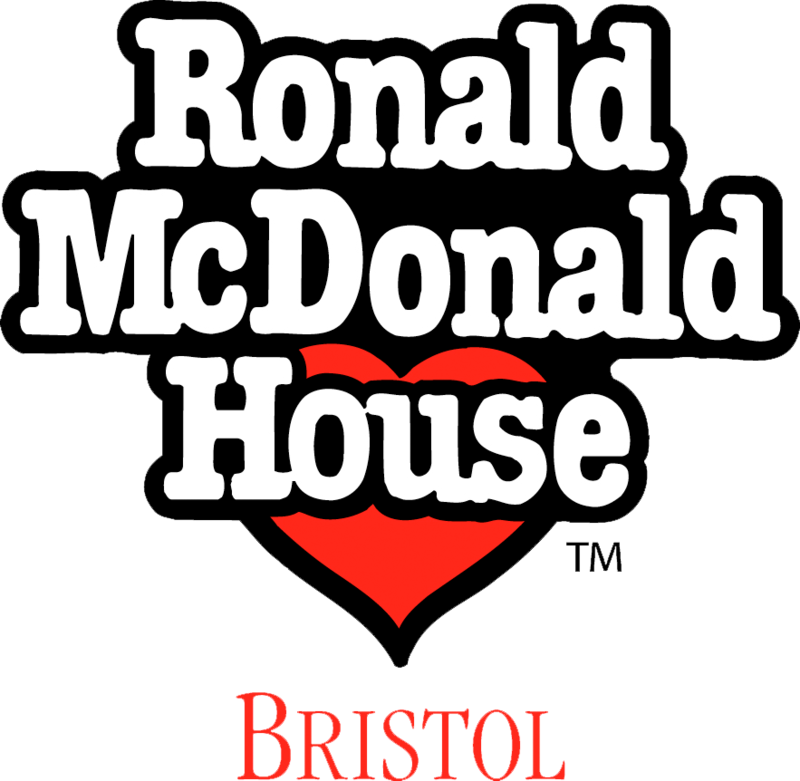 Through Much Loved you can set up a page to fundraise and collect donations for Ronald McDonald House Bristol in memory of your loved one. This is your own special memorial website in tribute to your loved one, where you can share memories, thoughts and stories with family and friends as well as light candles, share music photos and videos. It’s simple, quick and free to set up, head to MuchLoved now.